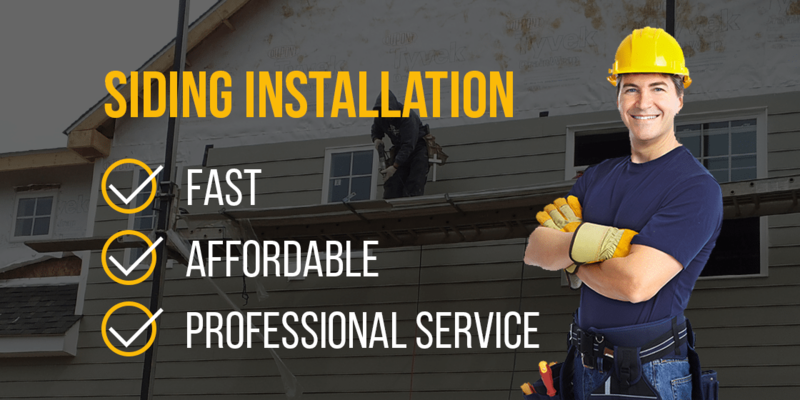 In addition to completing your roofing needs, Four Seasons Roofing is your number one choice for installing siding on your home. Siding is what makes the overall look and feel of your home’s exterior, so it’s an investment that takes a bit of plan and preparation. 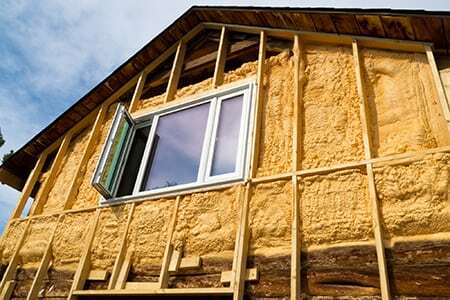 Siding will protect your home from the elements and add curb appeal to boost home value. Whether you’re looking to change the entire style and aesthetic feel of your residence, or want to renovate your house for the market, Four Seasons is your premier choice in siding installation in Maryland. 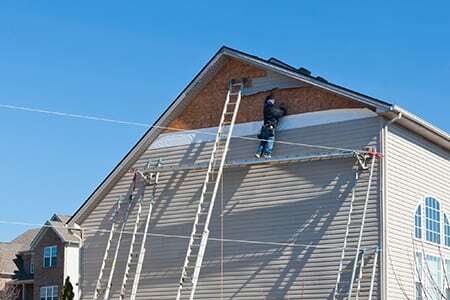 Our services include full and partial siding installation, and siding repair. So whether your have a new home or older home, we can provide the siding services you need and desire. Our team of specialists are experienced in installing vinyl siding on homes of all sizes and styles, whether one-story or two-story we’ve got you covered. Vinyl siding is durable and efficient, with a direct installation process that doesn’t take unnecessary time so you can have your home back in no time. We use the best products and materials to ensure the integrity of your siding remains long after we’ve completed your project. If you’re considering installing or changing the siding on your home, call us for a consultation and meet with our Siding Inspection Specialist to discuss the options for your home. With no hassles or obligations, you have the opportunity to plan ahead and make an informed decision on the color, style and logistics of your siding install. Don’t forget we complete repairs on virtually any siding you may have, so if you need siding repair, replacement or other maintenance on your home to keep your residence looking pristine, contact Four Seasons Roofing for a fast, affordable repair that your neighbors will envy!